(Please call us if you intend to travel in the next 48 hours) Ranked #1 tour in Adelaide on Trip Advisor. 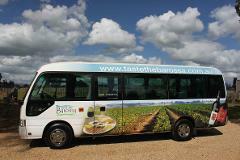 Visit 4 world class wineries in our uniquely branded buses for a fantastic small group touring experience. 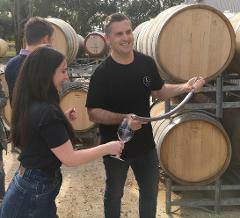 This half day tour offers the opportunity to visit the wonderful wine region of McLaren Vale, visit the Fruchocs factory, the Almond Train and then take a leisurely seaside stroll along the beautiful bay of Glenelg. Private Charters for 4-20 people. Bespoke charters for personal and business. 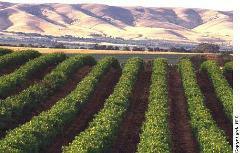 Wine tours of the Mcclaren Vale and the Barossa Valley.